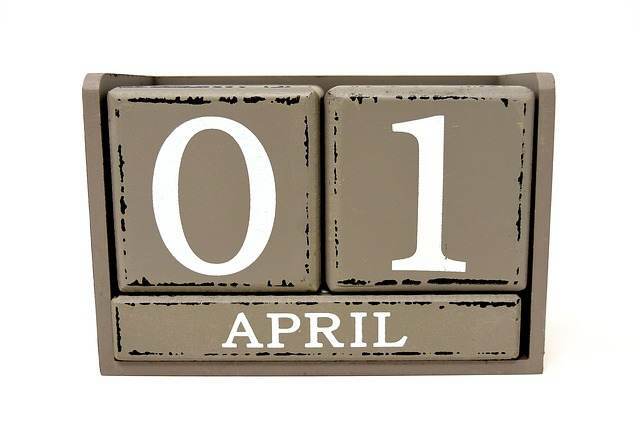 The April 1st 2019 treaty reinsurance renewals saw rational responses to the loss impacted years just experienced, with some “substantial” rate increases on loss affected business, while flatter rates were seen across the rest of the market, according to the broker. Reinsurance broker Willis Re said that high levels of capacity from traditional and alternative (or insurance-linked securities (ILS)) sources meant that reinsurers were rational in their hunt for rate increases and payback. 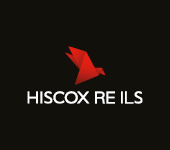 Calling the high capitalisation of the reinsurance sector a reason for rationality is a change from prior years, when excess capital would have been cited as signalling a lack of discipline when it came to underwriting. But even though the market remains well capitalised and appetites of large traditional reinsurers strong, the market achieved the rate increases it was looking for from the loss impacted layers and accounts, although some have been disappointed by the flat renewals seen in property accounts that remain highly exposed to natural catastrophes in Japan, we’re told. Willis Re reports rate increases of up to 25% on loss-affected reinsurance contracts and programmes in Japan, but overall said that these rate increases were balanced out by flatter renewals for loss-free areas of the market. As a result, the brokers believes primary rates continue to increase faster than for reinsurance treaties, suggesting reinsurance capital remains a cheaper option for primary insurers, which we’d suggest could help to encourage more buying perhaps. This stable and rational base to the reinsurance market meant buyers were largely able to get what they wanted at the April renewals, although in some cases price was an issue. Some buyers looked to buy increased capacity, both on an aggregate and a per-occurrence basis, Willis Re said. This new demand was welcomed by markets and gave a chance for some players to increase the size of their portfolios in Japan, we understand from our sources. 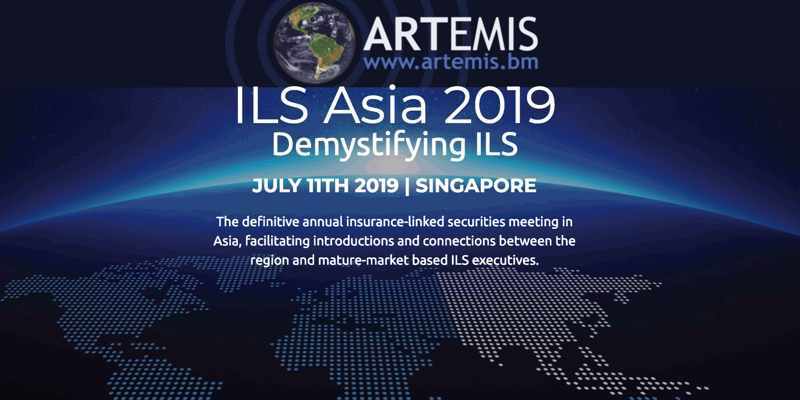 In fact, we’re told some ILS markets have written larger Japanese portfolios at this renewal, which will stand them in good stead from a point of view of returns, diversification and ability to write more business in other geographic regions. Willis Re said that continued high levels of capital from both reinsurers and ILS markets helped to keep pricing responses rational and that reinsurance capacity was only seen as constrained at this renewal where price was an issue. For many protection buyers, long-term relationships continued to be more important than any modest rate reductions offered to them for non-catastrophe, loss- free classes of renewal business, Willis Re said. The ongoing high levels of capital in the reinsurance industry, which has been augmented by some pockets of start-up capital at this renewal, has helped the response to rates be more rational. “Despite a challenging 2017 and the indifferent 2018 results, balance sheets of traditional reinsurers remain strong, and overall interest from ILS investors remains mostly undimmed albeit with some modest changes in terms of risk appetite from some ILS managers and a handful of funds with materially less capital,” Kent explained. But the rational response and reinsurers preference to return capital to shareholders rather than underwrite at any cost has helped to ensure rate increases remained focused on the loss affected areas. “At a time when some participants in the global reinsurance market are promoting the need for substantial across-the-board improvements in pricing, reinsurers delivered considered, rational price adjustments – a sign of the market’s stability and maturity,” Kent said.